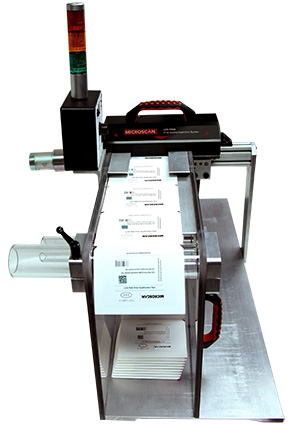 Used for product label verification in medical device manufacturing, pharmaceutical manufacturing, consumer goods packaging and specialty chemical manufacturing. Printer Compatibility. 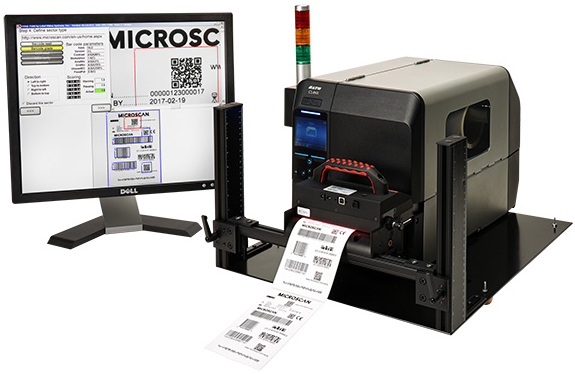 LVS-7500 can be used with select Zebra, Printronix, Sato, Honeywell Intermec and CAB printers. 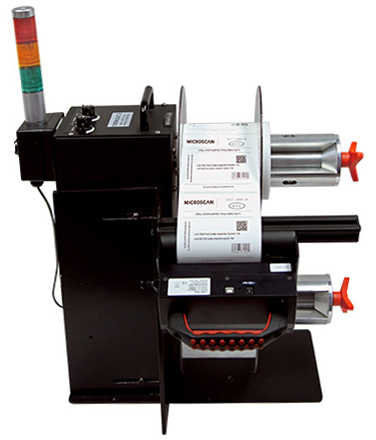 Contact Omron Microscan for specific printer compatibility. • Microsoft Windows® XP Professional or Windows® 7. Detailed data to be reported is in .csv format for extraction by the end user. 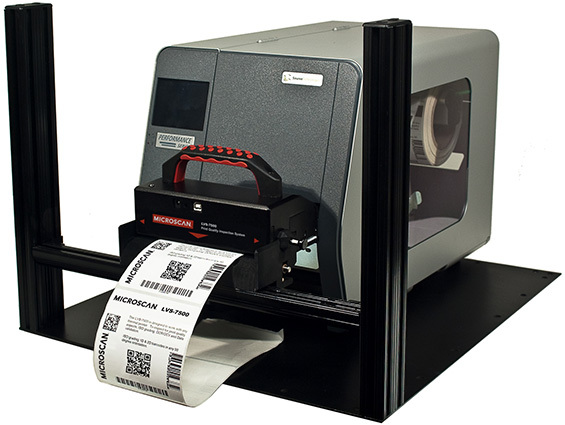 Summary reporting is available for viewing via the LVS-7500 software.